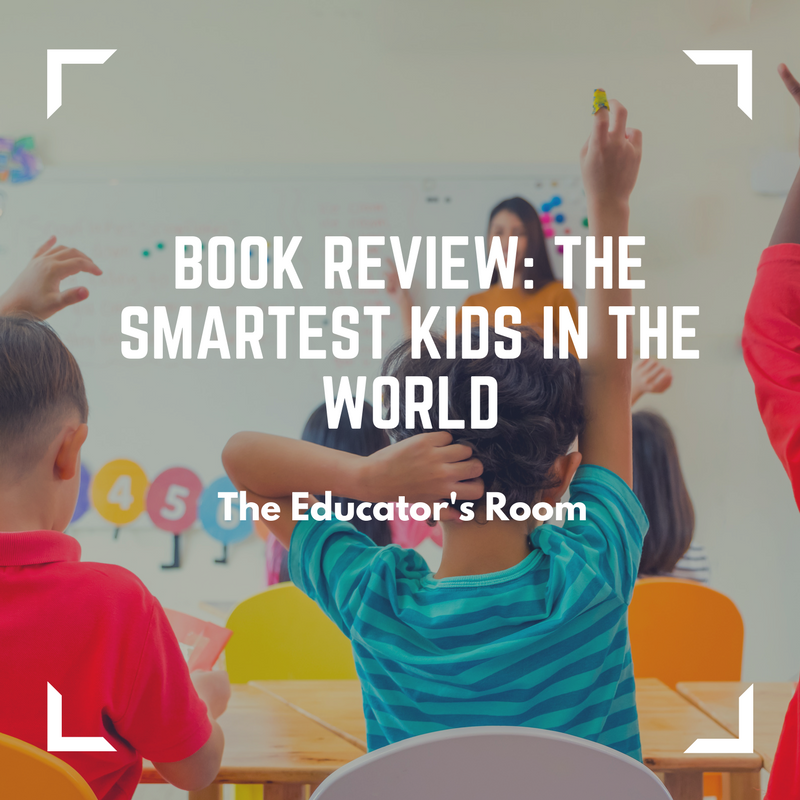 The inside cover of Amanda Ripley’s book asks the question, “What’s it like to be a child in the world’s new education superpowers?” – namely South Korea, Poland, and – yes, of course – Finland. To accomplish this, she follows the lives of three separate American teens who serve as foreign exchange students there. In this review, we seek to share her solutions to that all-encompassing, existential query, but we leave with more questions than answers. The author begins by exploring the public inquiry: what happens in our schools – but, namely, what makes some of them great (even in the midst of gripping poverty) and others, well, lacking? As Ripley notes throughout the book, this is a question that rings through the media in so many nations and cultures. Ripley notes that if Oklahoma were its own country, “it would have ranked about 81st [in educational achievement] in the world in math, or around the same level as Croatia and Turkey.” Finland couldn’t be more different. To improve, the state spent 2x the amount of money per student, hired teacher’s aides, increased standards and salaries. This all sounds well and good, but one thing the author doesn’t note is Oklahoma is one of the 5 lowest paying states for teachers. Just ask Shawn Sheehan, the State Teacher of the Year who moved to Texas (also one of the lower-paying states) for a pay bump. Kim, as a 12-year-old student, was pretty strong for her educational age. She was invited to take the SAT, and merits like these set the 7th grader apart from her friends both academically and socially. As the rift opened and widened, and felt like she didn’t belong in Oklahoma, let alone her school. This spark caused Kim to fundraise to make her travel dream reality. But, when she got there, she realized just how much a fish out of water she was. She shared that she thoroughly enjoyed her teachers, who were more invested, better paid, and more respected. The “other big difference she’d noticed about Finland: the inexplicable stretches of luxurious freedom.” Parents trusted kids more, and parents trusted teachers, and students respected both. This symbiotic relationship was a launchpad for their culture to really make the improvements it did in education in the 1990s. What Eric noted in this high-tech, high-stress country is that the regular school day was more-or-less practice for the real learning to be had after school. The students were somewhat passe about the instruction provided by their state-sponsored teachers. And as he left his school a little after 2 pm, Eric learned what the real focus of education was in South Korea – the senior test. What is the senior test, you might ask? One student said, “‘it’s like the SAT in America,’ except it affected the rest of your life.” To meet the challenge, Korean parents hired expensive tutors, one of whom Eric met made $4 million annually, and the students usually practiced with these tutors until 11 pm. Eric learned that “Korean kids essentially went to school twice – every weekday.” But the goal was to do well, to get into a good school, and have a guaranteed top job. It was like almost all the hard work of a citizen’s life was done before they turned 18. Tom went to Poland, the most ethnically-diverse nation (and, thus, nearest to the American population) in the study. From the ashes of communism has sprung an up-and-coming European power on the backs of a strengthening educational system. Part of this renovation was a double-edged sword. “For younger kids,” says Ripley, “the tests would help identify which students – and teachers and schools – needed more help.” Note, there’s more hammer and chisel than wrecking ball, as we’re threatened with in the U.S. But “for the older students, the tests would have consequences” – just as the students experienced in Korea and other nations. To get to where they wanted to be, Poland launched into 4 components of what they called the “transition phase,” based off of 1.) increased rigor, 2.) accountability (which means more, short bursts of tests but not as long), 3.) raising expectations (“the most important one” in a former communist country), and 4.) autonomy. All this change, by the way, was to happen in one year. By the book’s end, I have a bit of a beef with the projection of the students’ place in these schools. I mean, most of them are portrayed as relatively gifted, strong American students who are crushed by the educational system they’re placed in. It’s not so much true for the foreign exchange student in South Korea (the tone seems to be ‘it’s everyone else there being crushed’), but it’s certainly the case for Kim, who travels to Helsinki for a break from the rigor of her school, and Tom, who feels like he’s floundering in math. I don’t think Ripley does enough cultural dissection, as I’ve met plenty a student who was “advanced” in their school from a previous state plenty times over. I’ve also learned that they weren’t “advanced.” That doesn’t cause me to think an entire state – let alone a country – is that much worse off than the other by learning just one of their stories. Another beef I have with the book is it does nothing to explore the PISA tests. For most of us educators, the PISA is akin to a “Shadow Olympics.” Americans rock at the Olympics because we know the rules, the expectations, and we have the facilities. For the average American teacher, ask them what PISA means and they’ll probably say that the Leaning Tower is there. Most of all, the biggest problem found in this book is the lack of scientific detail and research. We’re studying (and comparing) educational systems involving hundreds of millions of individuals. Asking 3 students what their time overseas was like is not a fair sample size to make such generic comparisons. I don’t really feel I have a firm understanding of who the “smartest kids in the world” necessarily are, let alone how they got there.